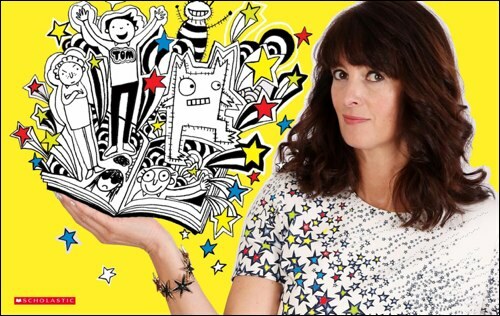 There’s no stopping Liz Pichon. 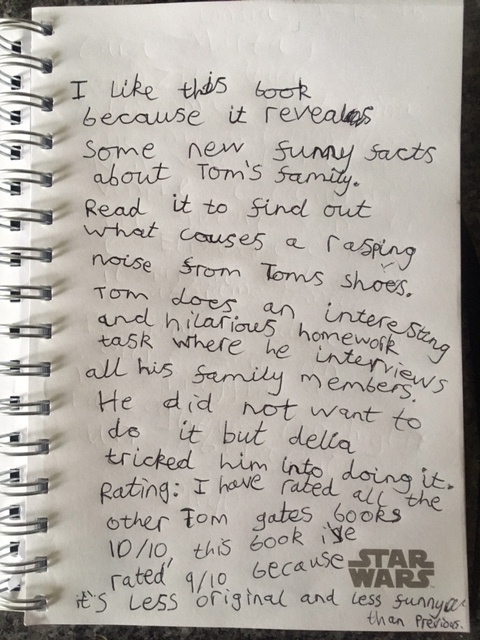 Once again she has come up with a brilliant new Tom Gates book filled with information on the characters and a new format which feeds all her fans’ appetite for these stories. Her books are good reads for joint sessions with Diego in which we giggle a lot. Over the years, Tom Gates have inspired our creativity and improved our drawing too. Take a look at the T-Shirt we created for World Book Day 2016. 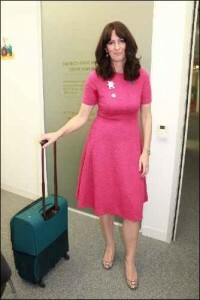 Liz Pichon’s stories are always humorous. In the latest Tom Gates adventure, Tom’s teacher Mr Fullerman has set a class assignment: a family tree! Tom’s ready to learn all about the Gates family, his friends and a furry creature (or two!). 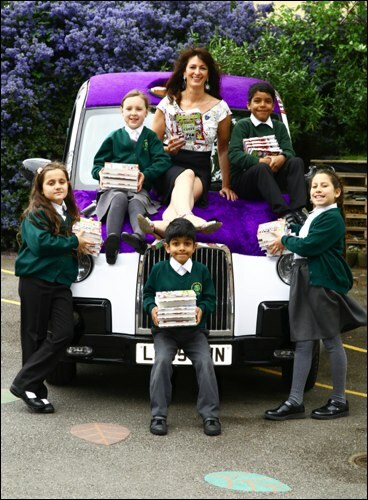 To celebrate the publication of the new book Liz Pichon recently run Scholastic’s big book giveaway ‘100 books for 100 Schools’ in London visiting schools and giving away books for their libraries in a super furry Tom Gates taxi. She is amazing, isn’t she?! And I am so proud of being able to interview her. 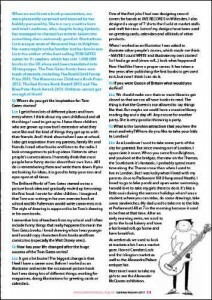 If you missed my interview read it here and in the London Mums magazine. 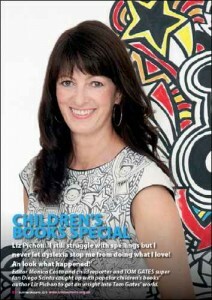 Liz Pichon: ‘I still struggle with spellings but I never let dyslexia stop me from doing what I love! An look what happened! 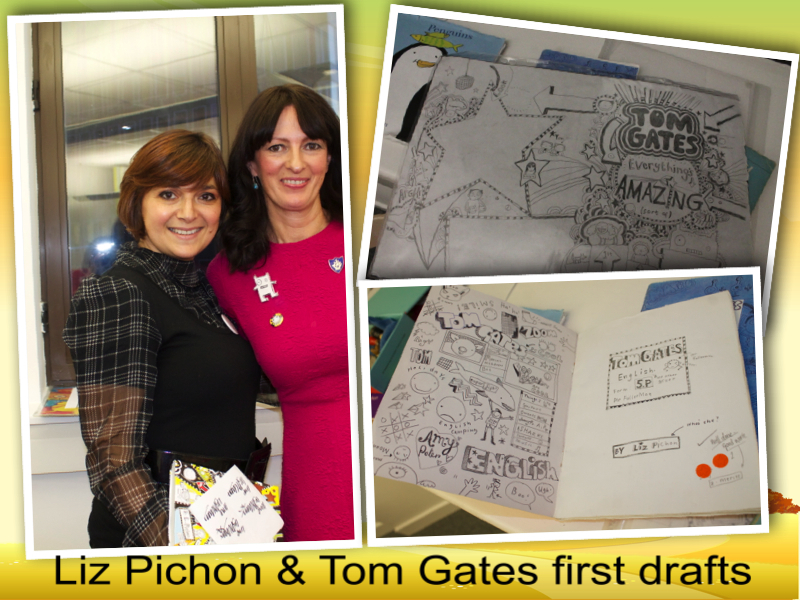 Editor Monica Costa and child reporter and TOM GATES super fan Diego Scintu caught up with popular children’s books’ author Liz Pichon to get an insight into Tom Gates’ world. When we met Liz at a book presentation, we were pleasantly surprised and amused by her bubbly personality. 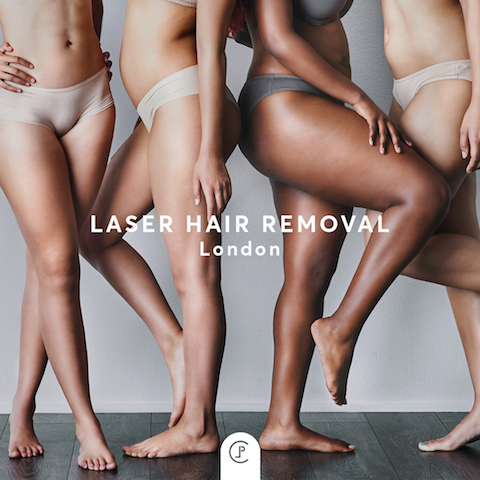 She is a very creative born and bred Londoner, who, despite being dyslexic, has managed to channel her artistic talent into something she is extremely good at: illustrations. Liz is a super mum of three and lives in Brighton. Her name might not be familiar but her books are: Liz is the author of the best selling TOM GATES series for 9+ readers, which has sold 1,000,000 books in the UK alone and been translated into 36 languages. 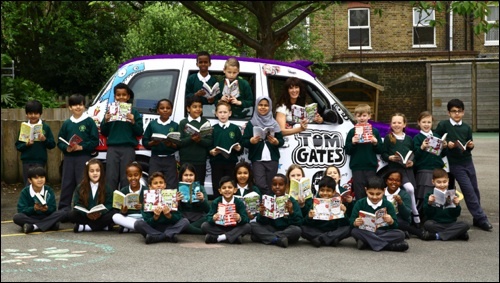 The Tom Gates books have won loads of awards, including The Roald Dahl Funny Prize 2011, The Waterstones Children’s Book Prize 2012, The Red House Book Award 2012 and The Blue Peter Book Award 2013. 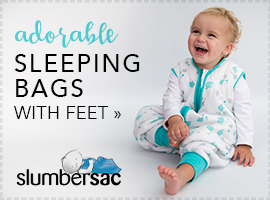 Children cannot get enough of them! 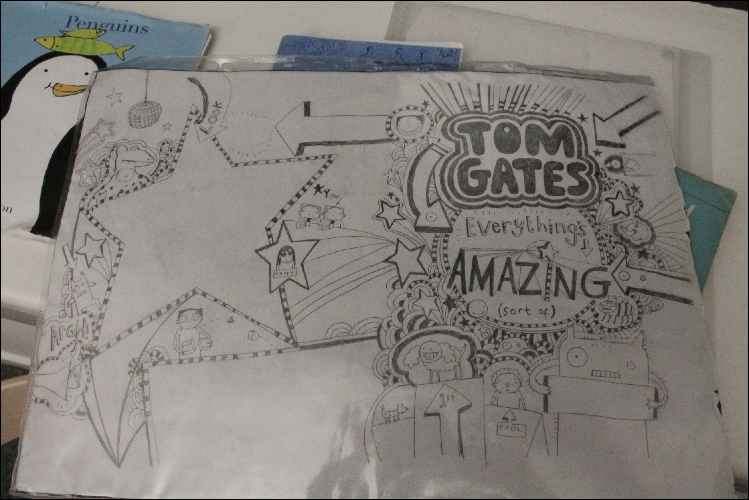 Q: Where do you get the inspiration for Tom Gates stories? Liz: I get it from lots of different places and from everywhere. I think about my own childhood and all the things I used to get up to. I have three children who are grown up now but I remember what they were like and the kind of things they got up to with their friends. And I think about when I was at school. I also get inspiration from my parents, family life and friends. I read other books and listen to the radio. I look at magazines to pick up ideas. I listen to other people’s conversations. I honestly think that most people have funny stories about their own lives. All I do is remembering them and write them down. If you are looking for ideas, it is good to keep your ears and eyes open at all times. 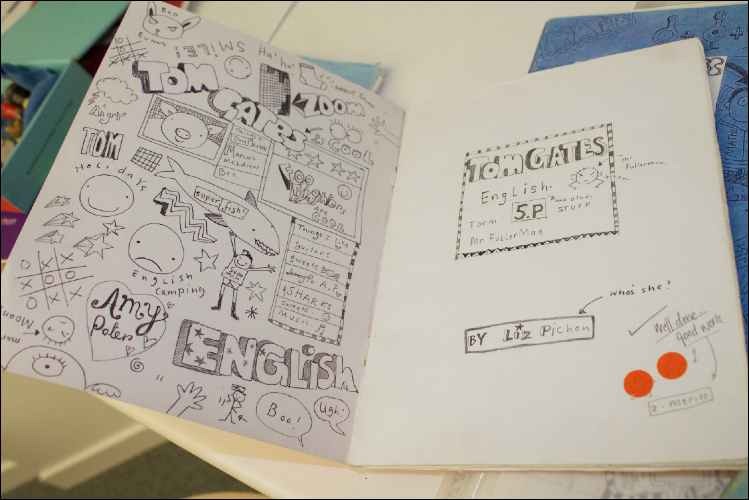 The Brilliant World of Tom Gates started out as a picture book idea and gradually ended up becoming the first book I wrote for older children. 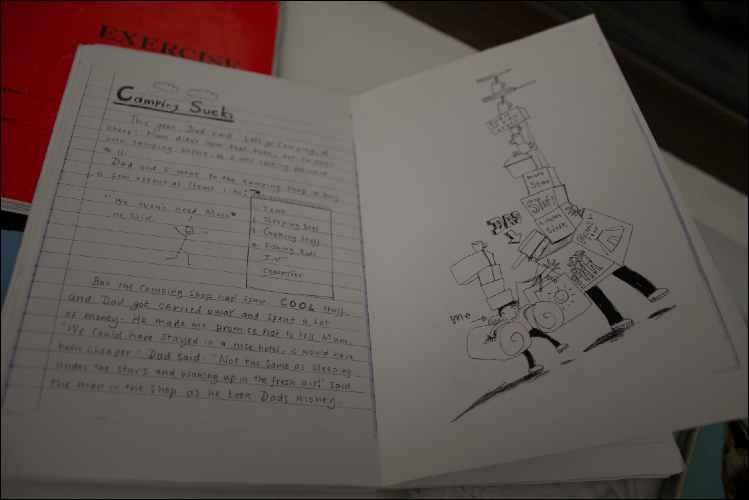 I imagined that Tom was writing in his own exercise book at school and Mr Fullerman would write comments in it. 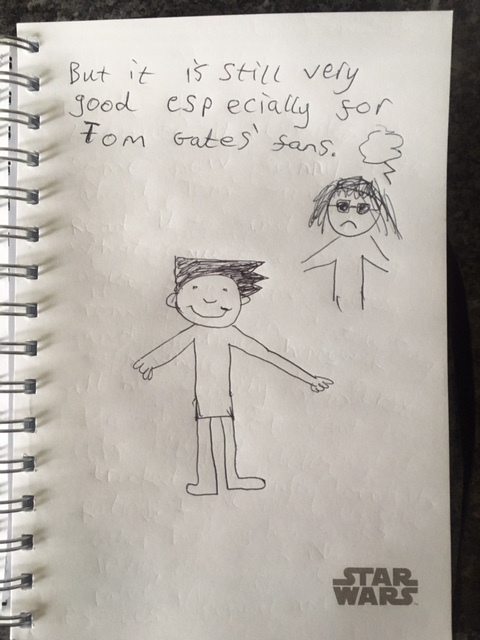 The style of drawing is supposed to be Tom’s drawing in his own books. I remember lots of teachers from my school and I often include funny things that really happened to me in the Tom Gates books. I loved drawing when I was younger and I would copy characters from books and from comics too (especially the Walt Disney ones). Q: How has your life changed after the huge success of the Tom Gates series? Liz: It got a lot busier! The biggest change is that I feel I have a career now. Before I worked as an illustrator and wrote the occasional picture book but I was doing lots of different things, working for magazines, doing illustrations for greeting cards or calendars. One of the first jobs I had was designing record covers for bands at JIVE RECORDS in Willesden. I also designed a range of T-shirts that I sold at market stalls and craft fairs too. Lots of my designs have been used on greeting cards, calendars and all kinds of other products. When I worked as an illustrator I was asked to illustrate other people’s stories, which made me think – MAYBE I could WRITE and illustrate my own stories? So I had a go and (drum roll…) look what happened! Now I feel like I have a proper career. It has taken a few years after publishing the first books to get used to it, but now I think I can do it. Q: If you were Queen of Britain what would you do first? Liz: We should make sure that no more libraries get closed so that we can all have books to read. The thing is that the Queen is not allowed to say things like that. But maybe we could have a massive library reading day and a day off. Any excuse for another party. She is very good at throwing a party. Q: What is the London attraction that you love the most and why? 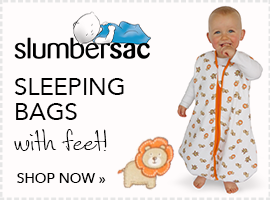 Where do you like to take your kids in London? Liz: As a Londoner I used to take some parts of the city for granted. But since moving out of London, I appreciate it more. When you come from Brighton, and you look at the bridges, the view on the Thames, the Southbank it’s fantastic. I probably spend more time along the Thames now than when I used to live in London. But I was lucky when I lived with my parents close to Parliament Hill (Hampstead Heath). I loved to go to lake ponds and open water swimming. 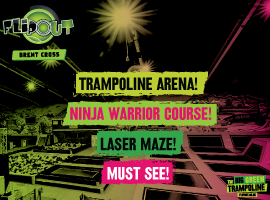 I would love to take my girls there to do it. It’s like a little oasis during the summer holidays when I was a student, where you can relax, do some drawings, take some sandwiches. My dad used to take me to the lido at Parliament Hill at 7 in the morning because it used to be free at that time. After an early morning swim, we used to go to the local bakery and have a hot bread roll, go home and have breakfast. At weekends we used to look at markets a lot. I am a market goer. I loved Camden Lock and the Islington market as well as the Alexandra Palace antique fair. Next time I want to take my girls to see the Alexander McQueen exhibition. Q: You mentioned that you have suffered from dyslexia. How have you managed to turn this to your advantage? Liz: Dyslexic people learn very differently. I think very visually, for example. You find ways of coping and for me a lot is to do with confidence. I never thought I was ever good at writing. I had a good imagination but I found the writing such a struggle because of the spellings and the grammar. I just assumed I wasn’t very good at that. But I could do illustrations and drawings. And through my work illustrating other people’s stories I started to get more confident and started thinking that maybe I could write and illustrate my own stories. That’s one of the reasons that it has taken me quite a long time to come around to thinking that I could actually be a writer. I found a way of telling these stories and children have responded to them because they can pick the book up and can be in that story within the first page, because they look at it and take it in visually. 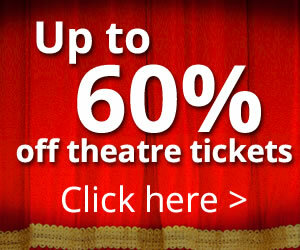 Tom Gates’ books are very popular especially with reluctant readers and dyslexic children. Even after writing the first book I wasn’t very confident and I wasn’t sure yet I could be a proper writer. It is a different way to telling stories. I still struggle with spellings … especially when I am on twitter I get frustrated… You would have to find ways around the problem. That’s what I always say. Don’t let dyslexia stop from doing things. Just find a way to do what you want to do. Q: What should parents do to encourage children to write more? Liz: It’s all about storytelling. Look at films for example: it all starts from a storyboard which is like a comic. The more you do it the better you get at it. Every time I write a book I learn something new. One of the way to do it is to read other people’s books. But won’t read a book unless you are interested in it. Don’t worry about what they are reading. It could be a facts book or the Guinness book of Records. It could be anything. That might lead to something else. When I talk to children in schools, I tell them that everybody has funny stories. It’s just a matter of finding a way to telling their stories. 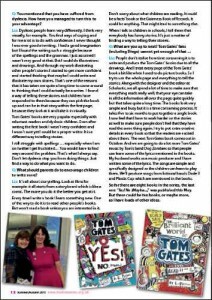 Liz: People don’t realise how time consuming it is to write and produce the Tom Gates’ books due to all the drawings. And I treat every page of the Tom Gates’ book a bit like when I used to do picture books. So I try to use the whole page and everything to tell the stories. Along with the designer and the editor at Scholastic, we all spend a lot of time to make sure that everything reads really well, that your eye can take in all the information all over the page quite quickly but that takes quite a long time. The books look very simple and busy but it is a time consuming process. It takes five to six months to put together a single book. I now feel that I have to work a harder on the stories as well to make sure people don’t feel that they have read the same thing again. I try to put extra creative things in every book so that the readers are excited about them. The next Tom Gates book comes out in October. 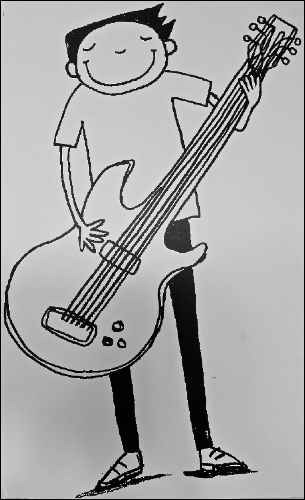 And we are going to do a lot more Tom Gates’ music by Tom’s band Dog Zombies so that people can learn some of the lyrics mentioned in the books. My husband works as a music producer and I have written some of the lyrics. 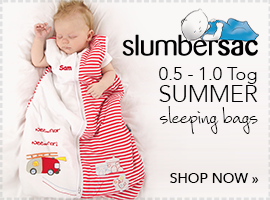 The songs are simple and specifically designed so the children can learn to play them. We’ll produce songs from fictional bands Dude 3 and Plastic Cup which are mentioned in the books. So far there are eight books in the series, the last one ‘Yes! No (Maybe…)’ was published this May. But there could be ten books, or maybe more, as I have loads of other ideas. I am almost 13 years old and I love being a child reporter for London Mums Magazine. I have done this since I was 8! I am a crazy Lego engineer and a big fan of Shaun the Sheep, Wallace & Gromit and all Aardman movies. I also have a passion for airplanes and I would like to become an aircraft engineer or designer one day. 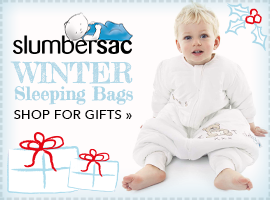 Check out my posts and videos on the London Mums YouTube channel. 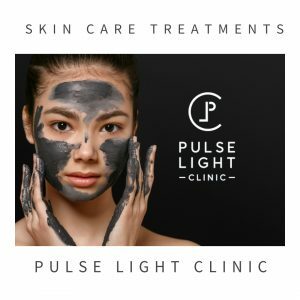 This entry was posted on Friday, June 2nd, 2017 at 4:04 pm and is filed under Kids Club. You can follow any responses to this entry through the RSS 2.0 feed. Both comments and pings are currently closed.